Updated Thursday August 2, 2018 by Chad Pinciaro. 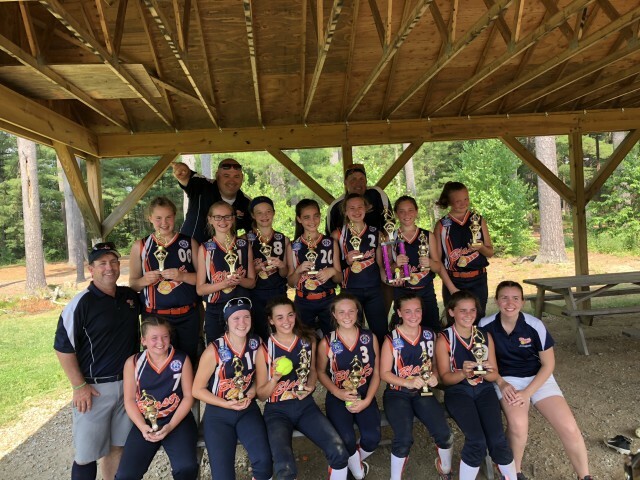 Congradulations to the Litchfield 12U Blast Girls and their Coachs!! !